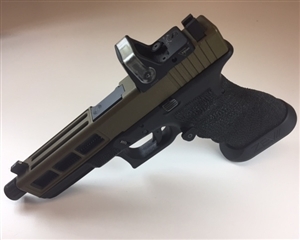 ATX Armory is a premiere machine shop that has the machines and resources to provide the finest slide modifications in the biz. 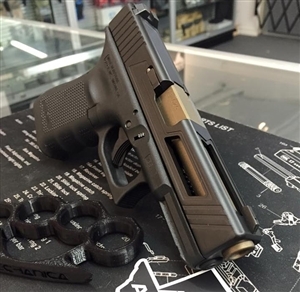 We have quick turnaround times, exceptional prices, and incredible work for Glock slide serrations. We also do RMR cuts and professional Cerakote services. NOTE: Discounted if you choose to do other slide serrations. Return shipping will be added to price. Get the full package and SAVE MORE MONEY!